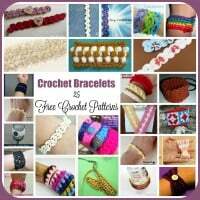 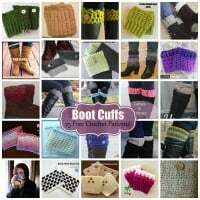 25 free Crochet Boot Cuffs patterns. 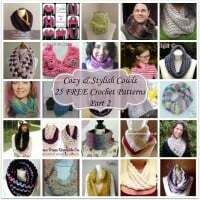 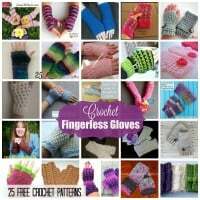 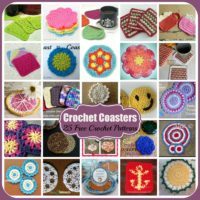 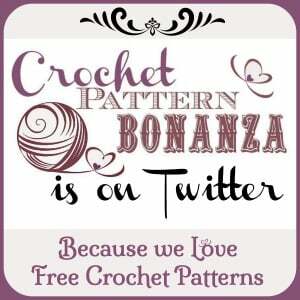 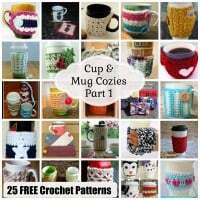 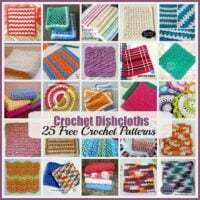 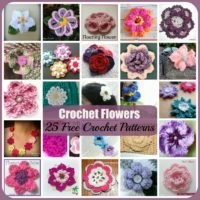 Many of these patterns can be crocheted to any size that you need them. 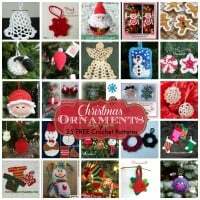 25 FREE crochet patterns for Christmas Ornaments. 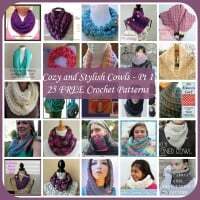 Many of these patterns make for great stashbusters.